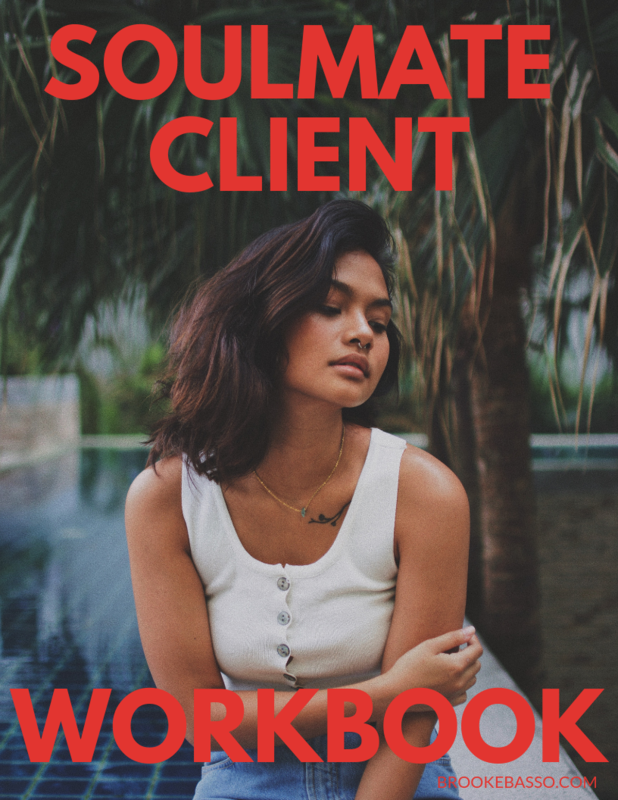 ✔️5 prompts that take you you the process of establishing and getting to you know your soulmate clients, their struggles and how you’re going to CHANGE THEIR LIVES! ✔️ You aren’t crystal clear on who your target client IS. ✔️You want to EFFECTIVELY AND EFFICIENTLY market to the right people. ✔️You’re looking for incredibly valuable information, trick and tools to help you zero-in on your target client.